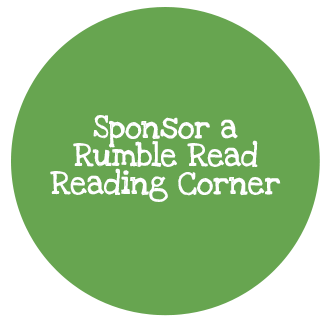 Ready Steady Read is a non profit organisation working across the Hull and East Yorkshire. 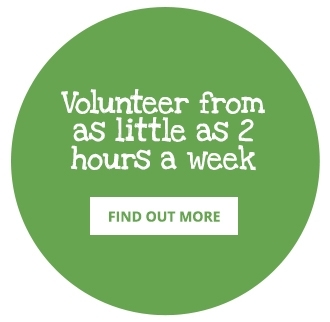 All our trustees and volunteers commit their time for free to help improve children’s literacy, boost reading ages and develop a lifelong love of reading. 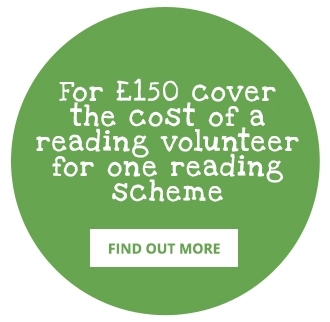 We support children across the region by providing reading helpers, reading spaces and dedicated one-on-one support for children falling behind with their reading. Ready Steady Read relies entirely on donations, volunteers and support to fund our work with children across the region. The support of generous businesses in our region is essential to the work we do in helping local children to improve their reading skills. 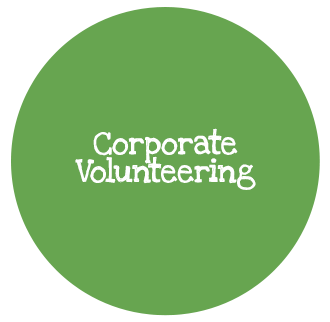 We offer a range of sponsorship packages – so you can help children across the region to develop their literacy skills. Become a business sponsor, and we will display your company logo on our sponsors page, and provide you with a Ready Steady Read logo for you to use across your marketing. 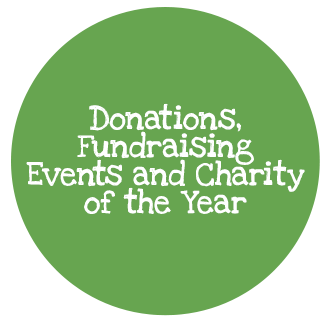 However your business chooses to support Ready, Steady, Read, you’ll be making a huge difference to the lives of young children in Hull. 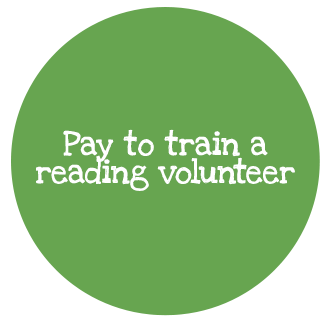 To pledge your support, call us today on 07949734175 / 07961881565, or email hello@readysteadyread.org.